For applications where high-performance CMOS sensors are required, there are many different technical factors to consider. Beyond high pixel counts, qualities such as drive technology, quantum efficiency, and pixel structure all impact imaging performance to varying degrees. 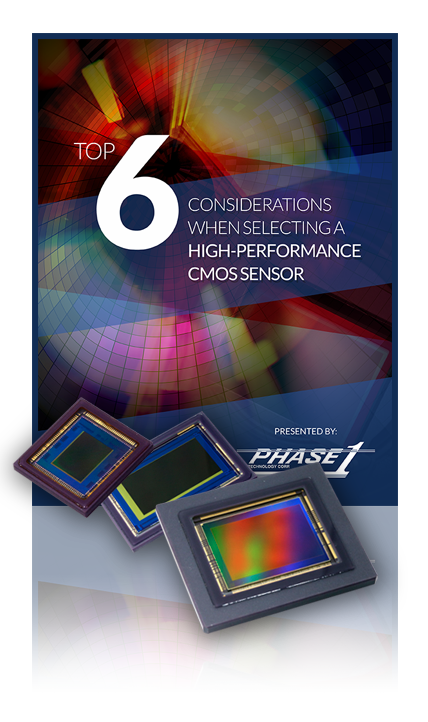 Download the free eBook and find the right CMOS sensor for your application!